It’s a quiet weekday at Room4Dessert, a candlelit cove located on a rambling road on the outskirts of Ubud, in Bali. Will Goldfarb strides in, having just polished off a dinner of barbecue chicken legs, French fries, and a martini. He feels good, he played tennis, his mother is visiting, Room4Dessert was packed last night. Goldfarb is a live wire of contained energy, none of it wasted. He cooked at Ku De Ta and the Goldfarb-driven laboratory-like expansion Mejekawi in Seminyak before branching out on his own (no small feat) with this second iteration of Room4Dessert. 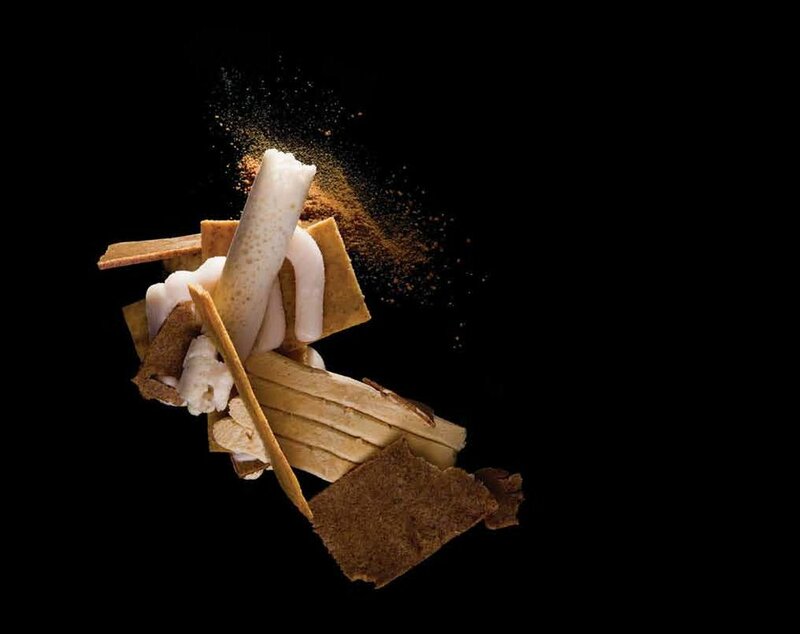 Goldfarb’s current menu includes a “50 Shades of Grace” with glutinous rice, tangerine, whey; a “Searching for Sugarman” with palm sugar, mangosteen and cassava. Find Room4Dessert, with Goldfarb at the helm, in Ubud, Bali - or virtually here.